Every year, the Speaker of the House starts off the legislative session with an opening day speech. That speech highlights past successes, shares our values, and suggests priorities that lawmakers will tackle in the coming months. This year was no different. Last Monday, Speaker Chopp reminded us that we are One Washington, bringing together people across the state for a common purpose. In the Legislature we try to look out for communities across the state and ensure that everyone has a fair chance at the American Dream. We believe in putting people first. I was reminded of the work we accomplished in the last few years, including fully funding basic education, expanding and improving early learning, building the Apple Health program to expand health care, and passing paid family leave. These were monumental accomplishments. But we’re not done. Other policies that put people first and give everyone the opportunity to succeed. This is an ambitious list and there’s a lot to do in a 60-day session. I’m ready to get to work. I know that there is a lot of fear and uncertainty in our country right now and I am committed to doing what I can so that Washington state remains a place where everyone is welcome. We have seen an increase in hate speech and hate groups over the last few years. In light of these increases and in response to federal executive actions banning refugees from Muslim countries, we passed HB 2097, which takes steps to prevent discrimination based on religion. HB 2097 passed the State House with unanimous support. Communities should reasonably expect their elected bodies to reflect the populations of those who elected them. At a minimum, our election systems must ensure that communities have an equal and legitimate opportunity to have their voices heard. However, too often that is not the case. In Yakima, voters had never elected a Hispanic or Latino city councilmember despite having a population of nearly 40 percent Hispanic or Latino residents. 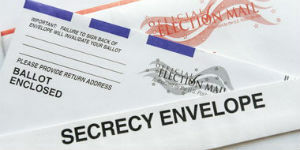 Then, in 2012, two Yakima Latino citizens sued under the Federal Voting Rights act, claiming that the City of Yakima’s election system unlawfully diluted the Latino vote, and it did not allow for equal participation by Latinos in the election process. After Yakima was required to change its election system by federal court order, three Latina citizens were elected to the city council. I’m have brought forward this measure to give underrepresented voters a stronger, more meaningful voice in the government closest to them, and empower them to elect leaders that best reflect their community’s values and vision. 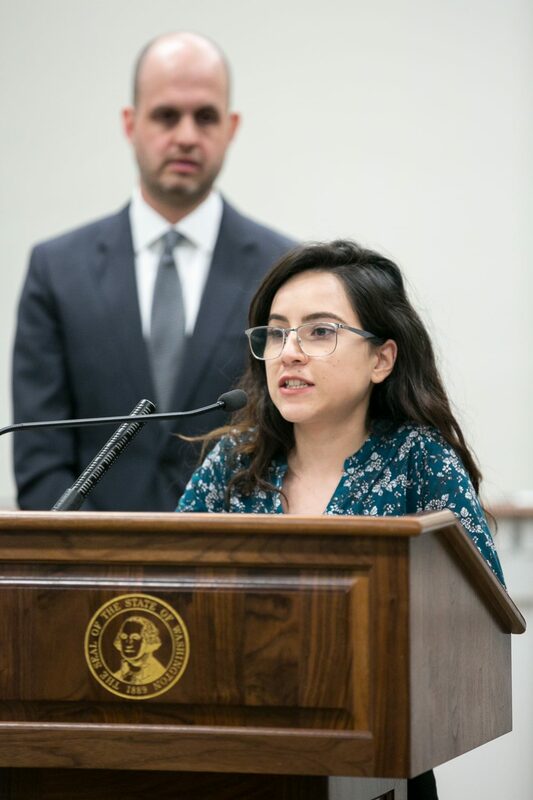 DACA recipient Daniela Murguia speaks at a press conference on HB 1488. The bill had a public hearing in the House Higher Education committee on January 10. In the past year, there have been a lot of threats to eliminate the Deferred Action for Childhood Arrival (DACA) program by the Trump Administration. Here in Washington state, we can make sure students don’t lose their financial aid or college affordability benefits no matter what happens with DACA. I support passing House Bill 1488, which had a hearing in the House Higher Education committee last week. If passed, our state law would protect financial aid eligibility for undocumented students, including College Bound state financial aid for DACA students if DACA is eliminated. It’s the right thing to do, because we want to keep students in college, working hard and getting degrees so they can help fill the demand for the jobs Washington’s economy is creating. 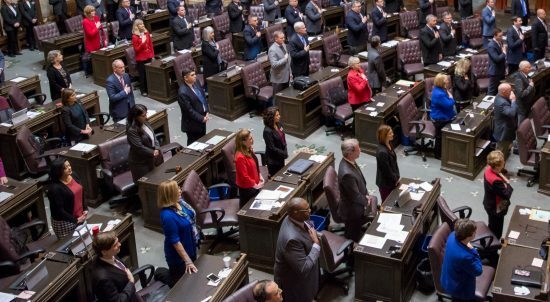 Thanks for taking the time to read about what is happening at the legislature. Please feel free to get in touch with me if you have any concerns or comments. Your feedback is important and helps me be your representative in Olympia.